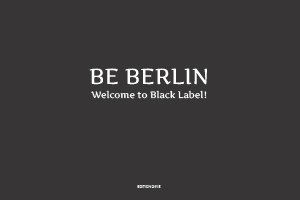 It’s a busy time for Black Label Properties; we’re expanding our reach and getting started on a number of new ventures to help make finding and purchasing Berlin property more accessible to our clients. 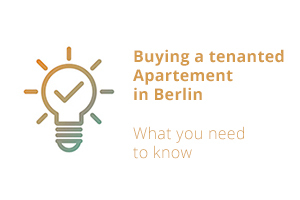 “Every property has its own story to tell – the decision to sell is therefore often an emotional one. 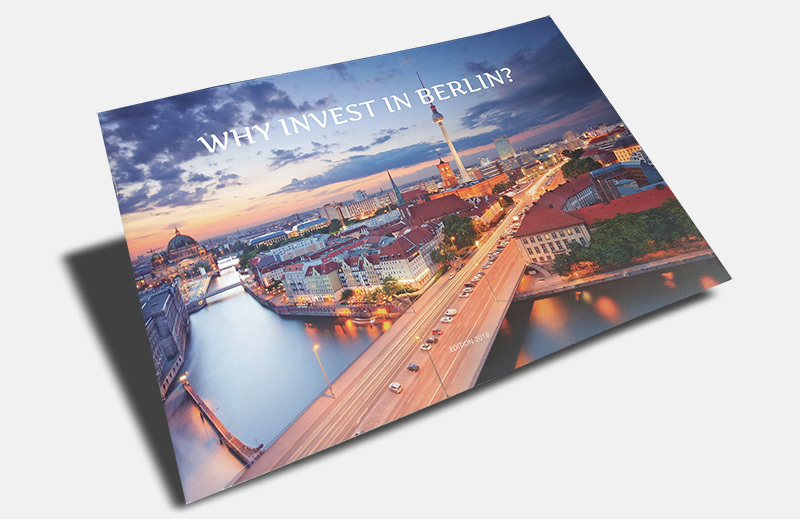 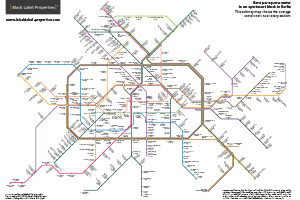 Real estate investment in Germany is a complex process that often requires professional guidance or advice. 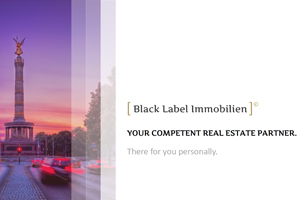 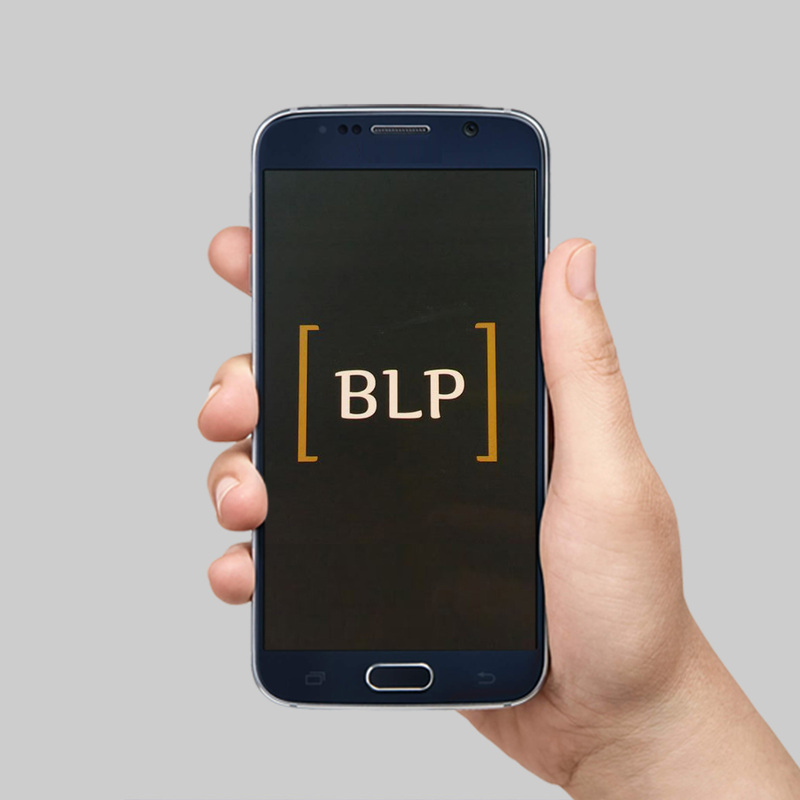 Black Label Properties‘ experts offer a full range of services to help with your investment and ensure a stress free experience.